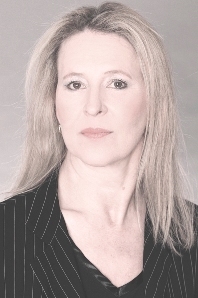 Native German speaker, accurate, authentic and punctual. Chamber of Commerce Diploma. Experience Years of translation experience: 32. Registered at ProZ.com: Aug 2007. Became a member: Aug 2011. 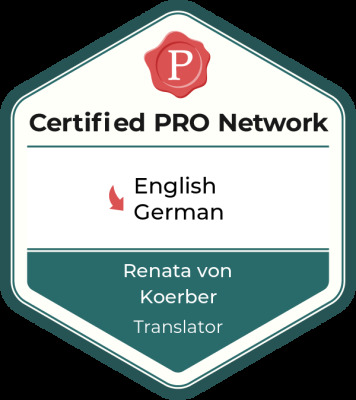 Professional practices Renata von Koerber endorses ProZ.com's Professional Guidelines. *Associated with www.bkohg.com as localization and software-testing consultant, business applications, telecommunications, ioS, games.